Everything is spatial and location matters. 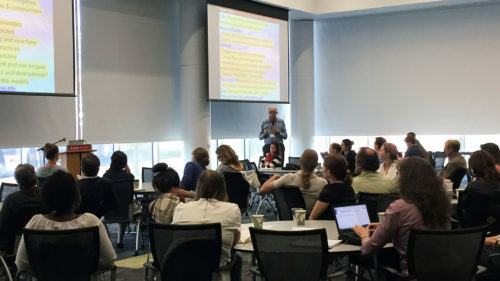 A campus-wide workshop co-led by Faculty Fellow Bethany Cutts on research related to Hurricane Florence and other disasters united faculty, staff and students across NC State to learn from each other and collaborate on future work. 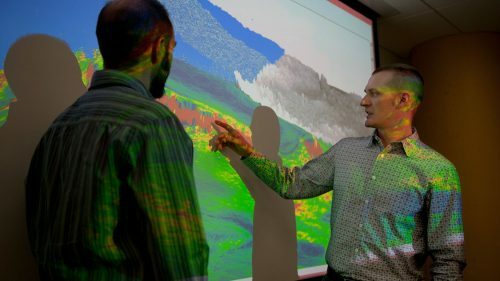 Center for Geospatial Analytics researchers and students contributed to an NC State-led partnership that evaluated the needs, challenges and possible solutions to energy challenges facing low-income households. 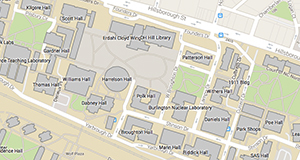 From introductory courses up to a doctoral study program, our world-leading faculty guides students through the foundational theory and real-world practice of geospatial analytics. 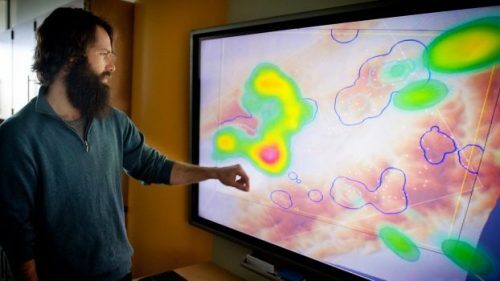 We design cutting-edge tools and innovative applications of spatial data to inform critical decision-making and deliver actionable solutions for complex problems. Subscribe to receive our latest news, keep up with our research, and learn about future events.